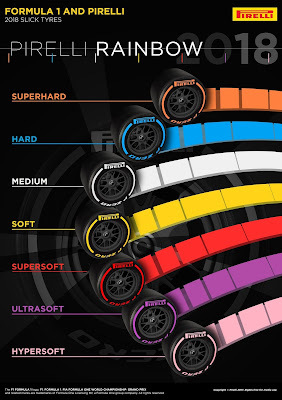 Nixon Motor Sports: How Many Tires Do You Need? I know what you're thinking, that "I only need 4 tires on my car and I'm good." You might even then say, "Hey wait, let's include a spare tire, so I change my answer to 5." All well and good, four or five makes sense to me. Some folks might add, "Hey wait, I live where it really snows, so I have four snow tires, and four all seasons for the rest of the year, so 8 all together." Fine, 4, 5, 8, whatever. Then some racer is going to point out that they go through tires like babies go through diapers, so they might have a stack of 8 slicks and 8 rain tires sitting around somewhere, so they win the who-has-the-most-tires competition. 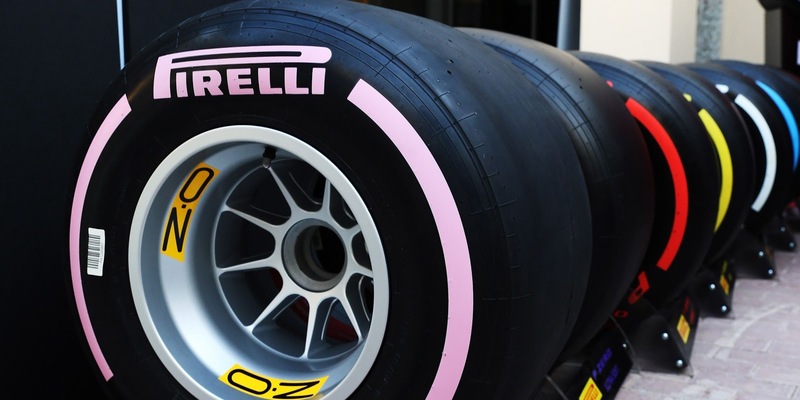 The Formula 1 folks require that everyone uses Pirelli tires, and for each race they provide two different types of wet rain tires, and three different types of slick race tires. 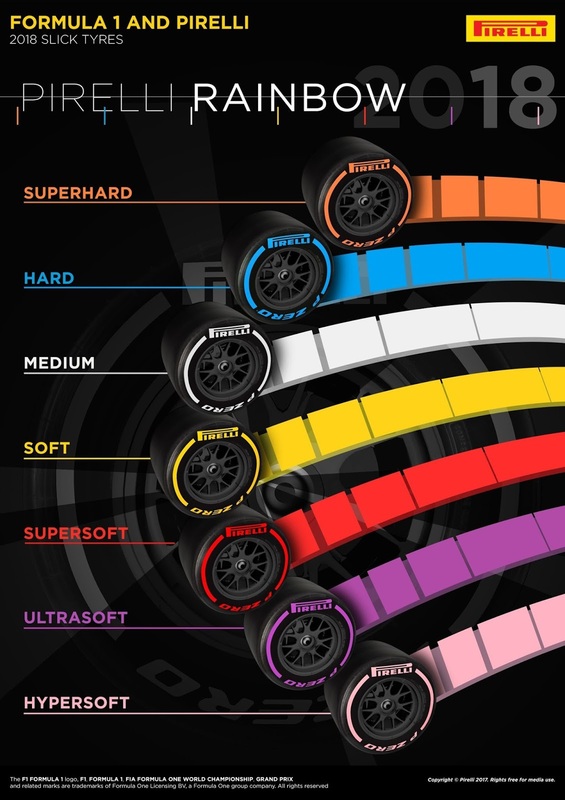 For each race, those three slicks are chosen from about 5 different tire compounds ranging from ultra soft all the way to hard. That's how they do it in 2017, but next year, guess what? Now what would be really cool is if they just let every team pick whatever tires they want, instead of the current rule that mandates you HAVE to use 2 specific types of tires. Maybe they'll come up with something creative, so we'll wait for next season to find out.